All Day Chemist (ADC), which supplies Tenvir-EM by Cipla. ADC is a popular online pharmacy that has been used by thousands of people around the world to access generic PrEP. Cipla is the world’s largest manufacturer of antiretroviral (anti-HIV) medicine and its emtricitabine/ tenofovir 200/300mg (Tenvir-EM) is also US-FDA approved (item #168 on list). ADC does not accept credit card payments from new customers. If you happen to have used ADC before they stopped generally accepting credit cards, you may be able to use credit card payment if you email them. Otherwise, you have to pay using wire transfer for which, as above, your bank will charge $30-40. **Update 07-Jan-2017: a user has reported that some banks allow for free, online wire transfer. 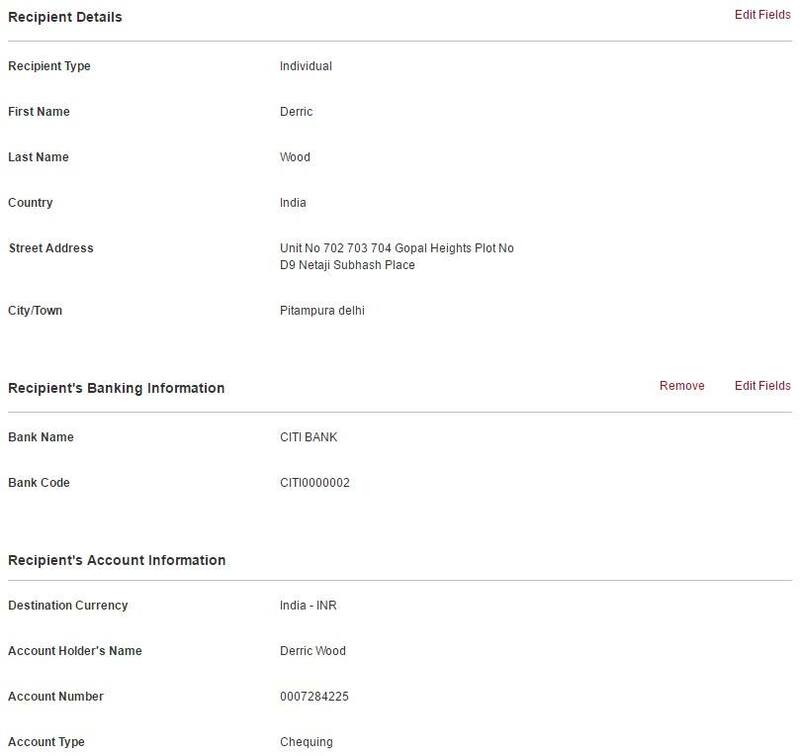 The user was a CIBC customer and was able to complete the transfer as per here. Check your institution’s online banking features to see if you can save this fee. input the address of your parcel receiving service in the US (e.g. InOut Parcel). Do not forget to include your parcel service’s customer ID# on the second address line. Change the quantity to 3. Click Add to Cart. To place your order, click Continue. Make note of your order number.